You are cordially invited to celebrate the official launch of my new book, Live in Wellness Now. The party will last for 12 days only and your participation is essential to the success of my book’s initial release as well as to help promote my mission to engage, motivate and inspire people to embrace a life of wellness. Please come and participate with me! Feel free to share this email so your friends can join in the fun too! How often do you feel tired and stressed beyond your limit? Do you struggle to balance the demands of work and family? Are you rundown finding yourself restless, living on fast food, and often getting sick? If you’re an aging Baby Boomer, have a chronic medical challenge or serious illness, isn’t it time to invest in yourself and commit to your health? Learn more about it and Appelbaum Wellness LLC at the Launch Party. 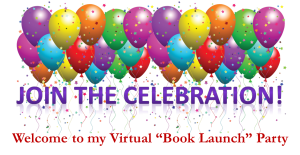 What is a “Virtual Book Launch Party”? 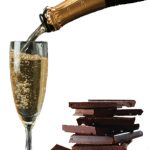 The Virtual Book Launch Party is something I created so you can help me celebrate the debut of my new book and help me rise in the amazon.com rankings so others see my book too. Everyone is welcome to participate so please share this announcement with your friends! 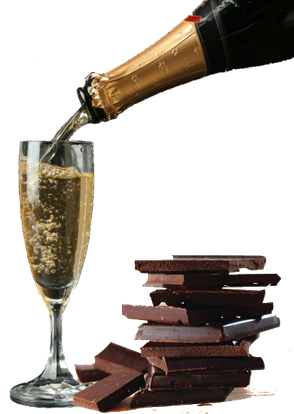 Stop by the party for some virtual refreshments and to learn more about my book. Go to amazon.com: http://www.amazon.com/Live-Wellness-Now-proactive-living/dp/1934509701/ref=sr_1_1?ie=UTF8&qid=1364329687&sr=8-1&keywords=live+in+wellness+now to purchase the book and submit a positive review so that amazon will increase the rankings of my book. This will help others outside our group of contacts to know the book exists.